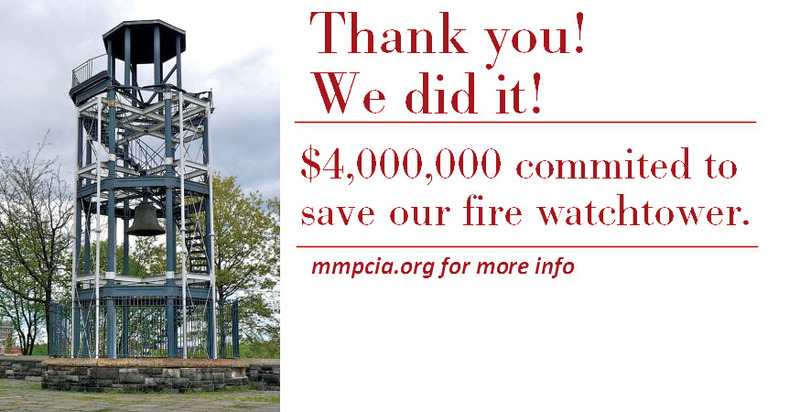 Big news: Harlem’s Mount Morris Fire Watchtower to be restored, formal announcement happening today, August 28 | HarlemGal Inc. This entry was posted in art and culture, Community, Harlem, Harlem blogs, Harlem businesses, Marcus Garvey Park, Mt. Morris Park and tagged Harlem, Marcus Garvey Park, Mount Morris Historic District, Mount Morris Park, Mount Morris Park Community Improvement Association, NYC Parks and Recreation. Bookmark the permalink.